Timothy Johnson is the King of Cheap! 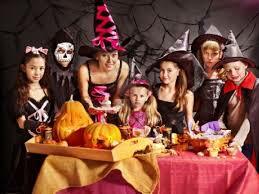 Saving Tips for Halloween Archives - Timothy Johnson is the King of Cheap! As Halloween rises from the crypt for another season, so does our zeal for nightmarish festivities. 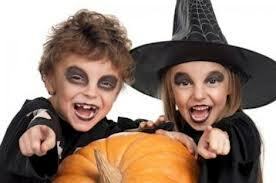 In the latest 2012 Halloween Consumer Intentions and Actions Survey conducted by the National Retail Federation (NRF,) 71.5 percent of consumers intend on flocking to their local Halloween headquarters to celebrate Halloween — the highest percentage in the study’s 10-year history. Well, Halloween is almost here. 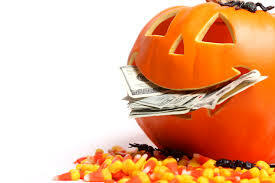 For me, at least, Halloween marks the beginning of the most expensive time of the year: “The Holiday Season”. But this year, I am going to try to plan ahead, and with the help of the Internet, hopefully save some money, or at least spend less than usual. 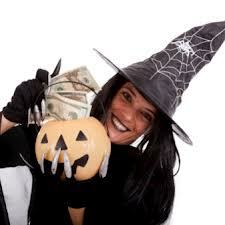 I have found some great sites that might help you save money as well this Halloween. 1. Discount Candy. Amazon is offering $15 off orders of Nestle and Hershey products of $39 or more. Add in a cheap filler to get the order to $25 and you’ll get free shipping. If having candy in the house is too much temptation for you to graze on the leftovers, buy a candy that you don’t like!